Since 2000, the number of deaths from heroin overdose have quadrupled. At the same time, the profile of the average overdosed fatality has shifted from older back men to younger white males, according to the Centers for Disease Control and Prevention (CDC). CDC reports an increase in heroin related deaths has occurred through the US, with the biggest spike being in the Midwest. It’s not yet very clear what triggered this dramatic increase, but many believe tumbling heroin prices are to blame. 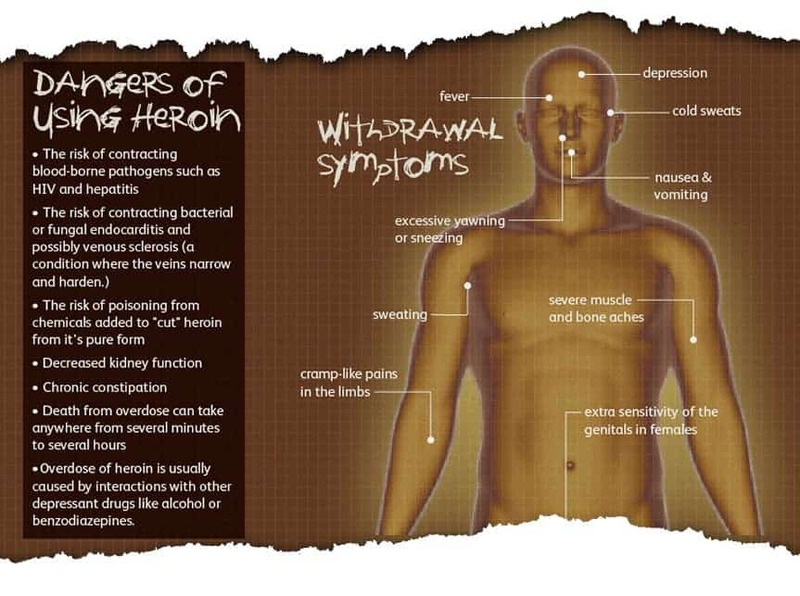 Since 2007, heroin users grew from 373,000 yearly users to 669,000 in 2012, according to the Substance Abuse and Mental Health Services Administration (SAMHSA). It’s not like the police aren’t doing their jobs, though. The DEA confiscated heroin at the southwest border almost quadrupled between 2008 and 2010 according to Joe Moses, an agency spokesman. Even so, what they didn’t catch more than made up for it. Painkiller overdose still tops the list as the leading drug-related cause of death. 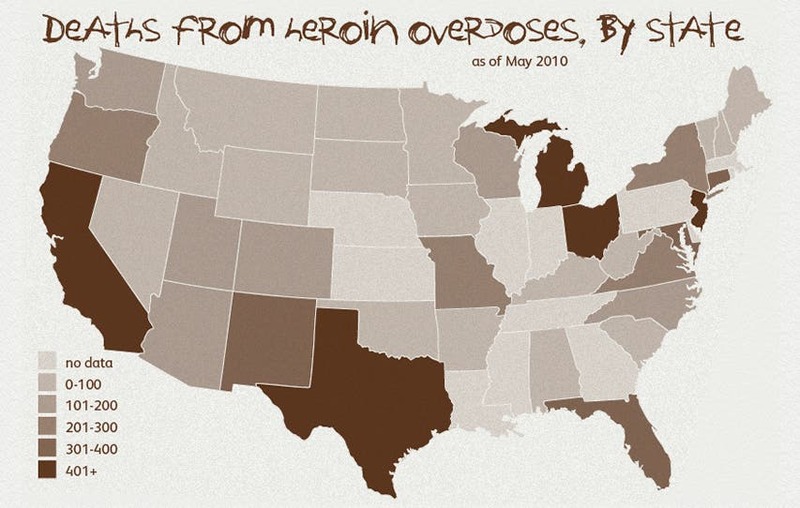 However, these seem to have leveled out in the past couple of years, while heroin deaths are sky rocketing. According to the report, men are four times more likely to overdose than women. The most vulnerable group now seems to be white young men. Since 2000, the death rate among young non-Hispanic white men increased almost six-fold. Dr. Scott Krakower, assistant unit chief of psychiatry at Zucker Hillside Hospital in New York, says that controlling heroin use and spread is very difficult to control. Since it’s all black market, you can’t control ads or distribution. But doctors can try to come up with better ways to screen for heroin use and prevent it with education, Krakower said. For instance, a drug called Narcan (naloxone) can save the lives of overdosed patients if administered in due time.